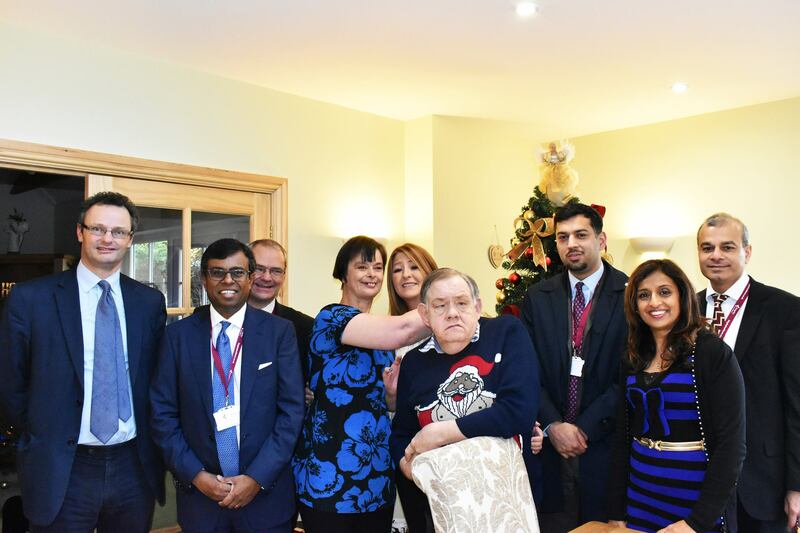 A CARE Home is celebrating a good rating in its latest Care Quality Commission report. 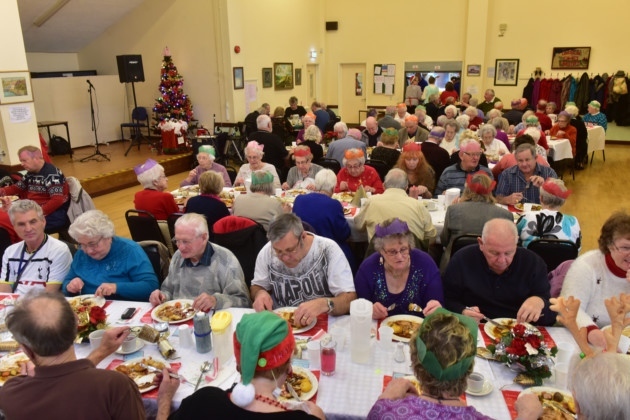 Colne House, on Station Road, Earls Colne, was rated good in all areas during an inspection on November 8. 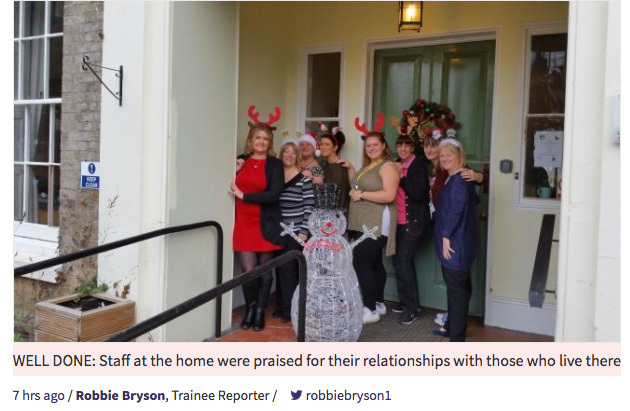 Staff at the home, which provides accommodation and personal care for up to 38 people, were praised for their understanding of safeguarding procedures and for how they treated residents. First there was Monty, then came Sydney ... and now there is Buttons! 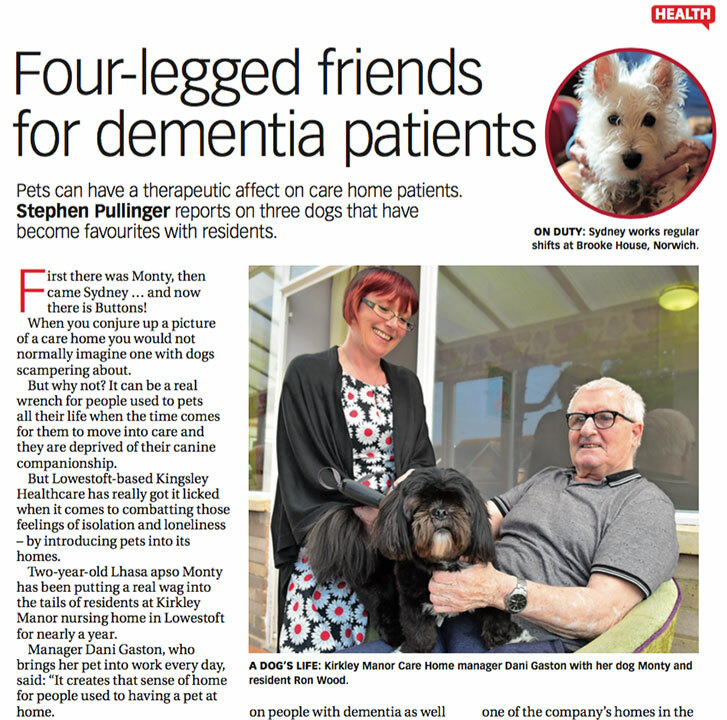 Pets can have a therapeutic affect on care home patients. Stephen Pullinger reports on three dogs that have become favourites with residents. First there was Monty, then came Sydney ... and now there is Buttons! When you conjure up a picture of a care home you would not normally imagine one with dogs scampering about. 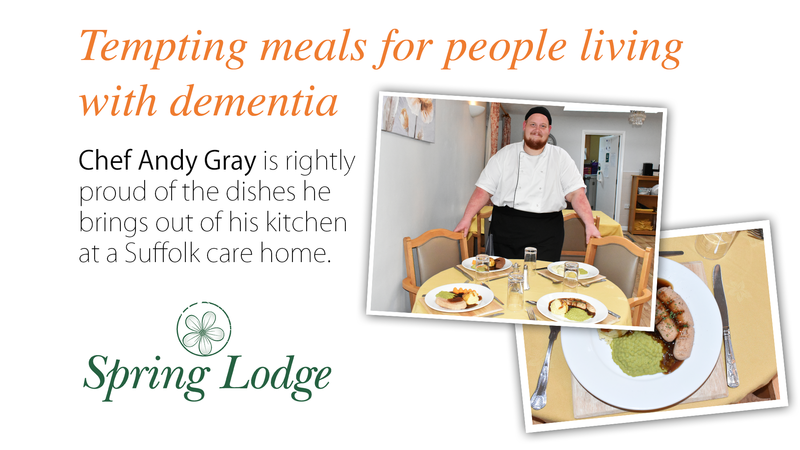 Chef Andy Gray is rightly proud of the dishes he brings out of his kitchen at a Suffolk care home. Aromatic salmon, tasty sausages and peas, flavoursome pork fillets and mash. They are all freshly prepared but there has been one important extra stage in the cooking process.